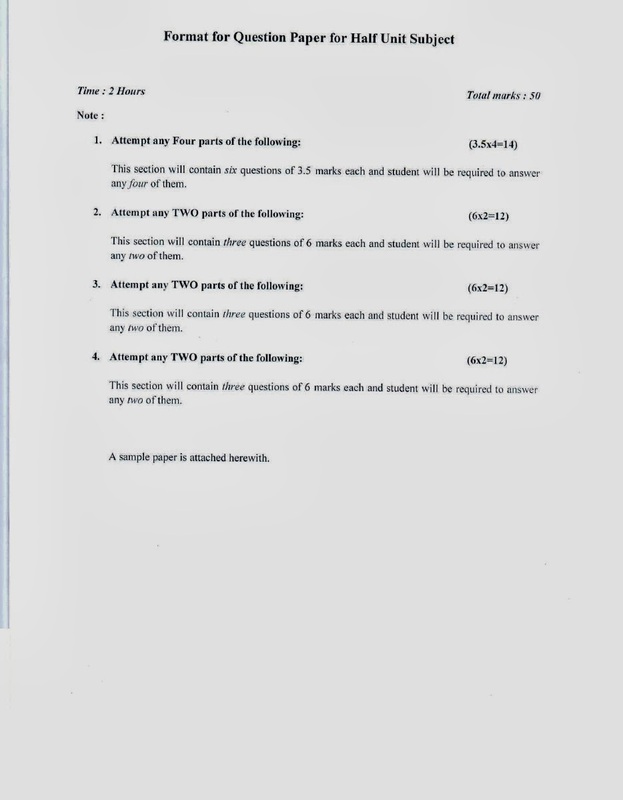 Regarding Revised Exam Schedule for Students Enrolled with formerly MTU, Nodia for Odd semester for the session 2013-14. 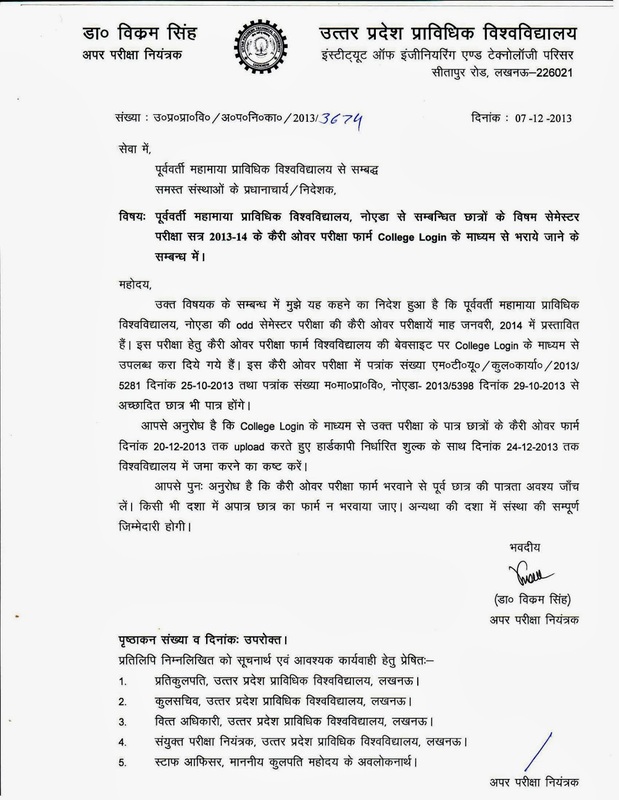 Regarding Revised Exam Schedule for Students Enrolled with formerly GBTU, Lucknow for Odd semester for the session 2013-14. 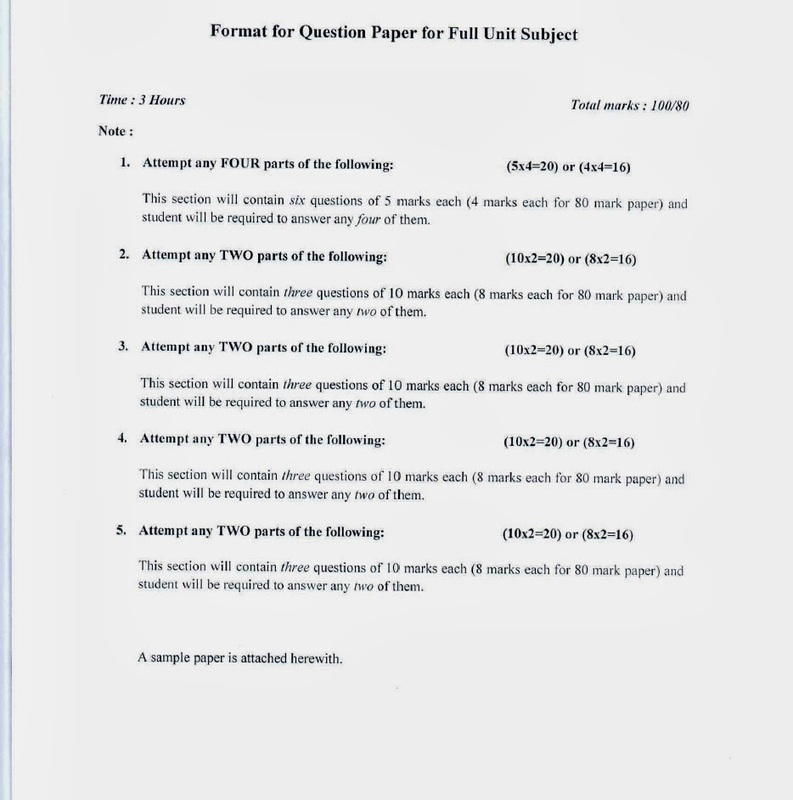 New format of UPTU / GBTU/ MTU question paper for odd semester examination starting from Dec 21, 2013.